Colin Goddard serves on the board of several public and private Biotechnology companies and is Chairman and CEO of BlinkBio, Inc and is a non-executive director of Endocyte Inc. (Nasdaq: ECYT). From October 1998 until its $4 billion acquisition by Astellas Pharmaceuticals Inc. in June of 2010, Dr. Goddard was CEO of OSI Pharmaceuticals Inc, a company he joined as a scientist in 1989. Dr. Goddard has been active in many organizations that promote the advancement of cancer treatment and awareness, science education and the biotechnology industry. He received his PhD in Cancer Pharmacology in the UK in 1985. Michael Moore Is a director of several private and public bioscience companies and was Founder Chairman of Mission (2012-2016) and of PsiOxus Therapeutics (2011-2015). 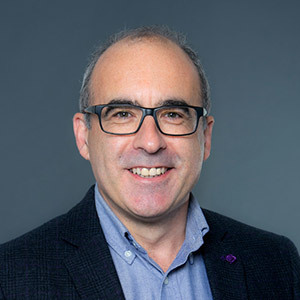 An extensive academic research career, principally at the Paterson Institute for Cancer Research, Manchester, preceded his becoming Research Director and CSO of Xenova Group plc. 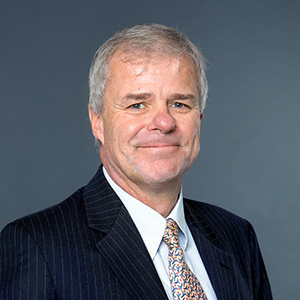 Dr Moore was CEO of Piramed, acquired by Roche in 2008, and is a past chairman of Trillium Therapeutics Inc. and of Cancer Research UK’s drug discovery committee. He is currently Chairman of Chronos Therapeutics. Dr Moore holds PhD and DSc degrees from the University of Nottingham and is a Fellow of the Royal College of Pathologists. Anker Lundemose joined Mission Therapeutics as the Chief Executive Officer in 2015. In a biopharma career spanning over twenty five years, Dr. Lundemose brings extensive international experience in areas of management, business development, corporate development, M&A strategy, and execution, financing as well as R&D in key therapeutic areas including oncology, neuroscience, diabetes, obesity and anti-infectives. 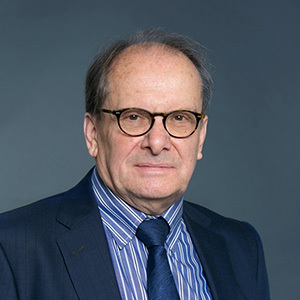 He is a serial entrepreneur and founder of several successful biotech companies, and has a broad international pharma, biotech and investor network. He is currently on the board of Inthera Therapeutics and Antag Therapeutics. 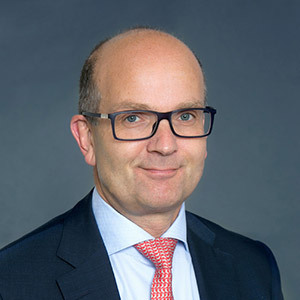 Prior to joining Mission Therapeutics, Dr. Lundemose was CEO of publicly listed Bionor Pharma, and owner and Managing Partner of BioTesch Advice & Consultancy. Previously he was co-founder and CEO of Prosidion, the UK spin-out of OSI Pharmaceuticals’ diabetes and obesity assets, which was subsequently reversed into OSI Pharmaceuticals, Inc. At OSI Pharmaceuticals, Dr. Lundemose held several senior management roles, most latterly as Executive Vice President Corporate Development & Strategy Officer, OSI, New York. Notably he was responsible for the acquisition of the DP-IV patent estate from Probiodrug generating a 30 times return on investment. He was also involved in the sale of OSI Pharmaceuticals to Astellas Pharma for $4 billion. Dr. Lundemose has been involved in a total of six biotech exits/IPOs and has held Board positions on over 12 Biotech Companies. Dr. Lundemose is a qualified medical doctor and has a D.M.Sc and a Ph.D from the University of Aarhus, Denmark. 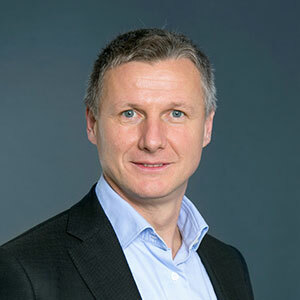 Graziano Seghezzi is Managing Partner at Sofinnova Partners which he joined in 2006. He seeded and was on the Board of GlycoVaxyn which was sold to GlaxoSmithKline in 2015 and Omthera Pharmaceuticals which went public on Nasdaq in 2013, then was sold to AstraZeneca later that year. Graziano also seeded and is on the Board of Mission Therapeutics (United Kingdom), Crescendo Biologics (United Kingdom) and Hookipa Biotech (Austria). He promoted and is on the Board of BiovelocITA, Italy’s first biotech accelerator. Graziano started his career in venture capital in 2001 at Sofinnova Partners and then joined Index Venture in 2003. Prior to that, Graziano spent five years working in academic research at New York University’s School of Medicine, studying oncology and cardiovascular diseases. Graziano holds a degree in genetics and microbiology from the University of Pavia (Italy) and an MBA from RSM-Erasmus University (Netherlands). Elaine V. Jones, Ph.D. is currently a Vice President, Venture Capital, at Pfizer Venture Investments. Since joining the team in 2008, she is responsible for making and managing venture investments for Pfizer and currently oversees the PVI investments in Autifony Therapeutics Ltd., Blade Therapeutics, Mersana Therapeutics, MISSION Therapeutics, Nimbus Therapeutics LLC, Quartet Medicine, Second Genome, and Storm Therapeutics. Elaine brings 18 years of venture capital experience and a strong background in research and product assessment, built on her significant experience in pharmaceutical drug discovery and business development to the PVI team. Dr. Jones also manages Pfizer’s R&D Innovate initiative which invests in early stage biotechnology companies that are closely aligned with Pfizer’s R&D strategy. In this role, she serves on the boards of Arrakis and NextCure. Prior to joining Pfizer, Dr. Jones was a General Partner with the venture fund, EuclidSR Partners. There, she was responsible for the fund’s investments in Acurian, Fluidigm, InnaPhase and Targacept. Dr. Jones began her private equity career in 1999 at S.R. One, GlaxoSmithKline’s venture fund, where she managed investments including Adolor, Avantium, Nucleonics, Scynexis and Vicuron. Previously, she served as Director of Scientific Licensing for SmithKline Beecham and was a research scientist in SmithKline Beecham Pharmaceutical R&D. Dr. Jones is a graduate of Juniata College and received her Ph.D. in Microbiology from the University of Pittsburgh. Deborah Harland joined SR One in 2005 to establish the firm’s European investment office. 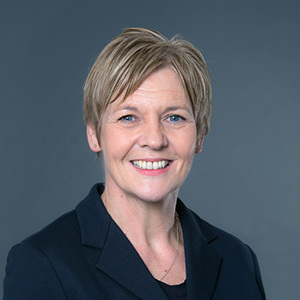 She has extensive operational, drug development and licensing experience gained in numerous clinical development, medical affairs and business development roles during her more than 25 year tenure in the pharmaceutical industry. 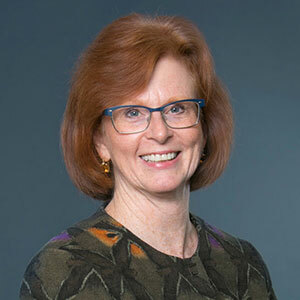 In addition to her responsibilities at Mission, Deborah is a Board Director of Bicycle Therapeutics, F-star, VHsquared, and Asceneuron and an observer on the Boards of Pulmocide and Psioxus Therapeutics. She is also an independent director at Cancer Research Technology. 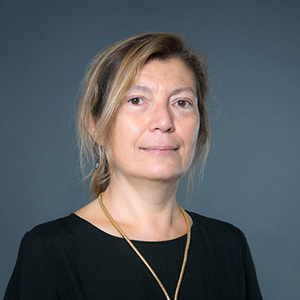 Gabriella Gamboni MD is currently CEO of BiovelocITA, the first Italian accelerator dedicated to biotech companies. Through 2013 Dr Camboni, was Chief Operating Officer of EOS, a start-up company devoted to translational research in oncology that she co-founded with Silvano Spinelli in 2006; in 2013 EOS was sold to Clovis Inc. in a $400M+ deal. Over 20+ years Dr Camboni, held various pharma industry positions notably at Novartis Oncology and Novuspharma (a Roche spin-off company she co-founded that is now part of Cell Therapeutics). Prior to joining the industry, Gabriella was a fellow at the University of Milan. In addition to her responsibilities at Mission, she is currently a Board Director at Genenta Science. Bobby is currently Director of Healthcare Investments at Touchstone Innovations, now part of the IP Group plc. He joined Touchstone Innovations (previously Imperial Innovations) in 2015 from Novo Seeds, the early stage investment arm of Novo AS where he worked as Investment Director. Bobby has 17 years’ experience in the Life Science industry covering drug development, business development and venture capital investment. 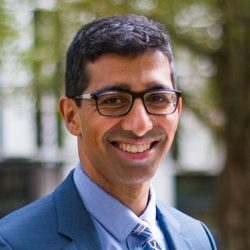 He is a Non-Executive Director of Storm Therapeutics, Enterprise Therapeutics, Artios Pharma, Pulmocide, and Autifony. Carole Nuechterlein has headed the Roche Venture Fund since 2001. Prior to her current position, she worked in the pharmaceutical/biotech industry as an attorney for ten years. She joined Roche from SangStat in Fremont California where she was General Counsel. She currently serves as a director at CiVi Biopharma, Lumos Pharma, Lysosomal Therapeutics, Inc., Millendo Therapeutics, Mission Therapeutics, Second Genome, Tioma Therapeutics and Vivet Therapeutics and as board observer on Allakos, C4 and Maculogix. Carole also led the investments on Alios, Ambit, AveXis, Conatus, Envoy & Pharmasset. She has a BA from Valparaiso University and a JD from University of Michigan.